Thank you for standing with LGBTQ youth. 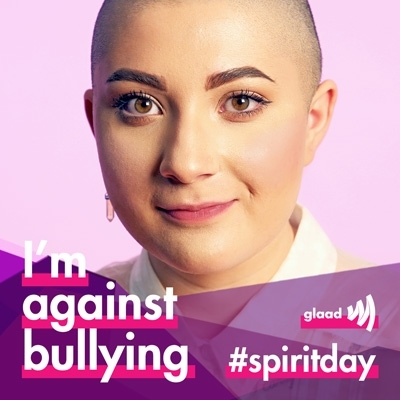 Help GLAAD make every day Spirit Day.  Add your name and stay involved to accelerate acceptance. Thank you for taking the Spirit Day pledge! 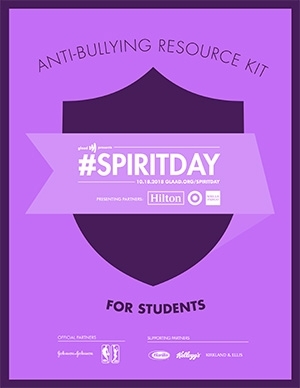 Thank you for taking GLAAD’s Spirit Day pledge to show you support LGBTQ youth and stand against bullying! 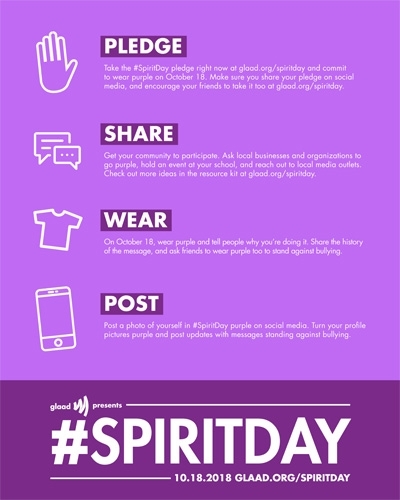 Remember to wear purple on October 18th,and share your support that day on social media with @glaad. When you become a member of GLAAD, you’re taking a stand against discrimination and prejudice. You can build acceptance with the power of your membership. We will follow up with you when this feature is ready! 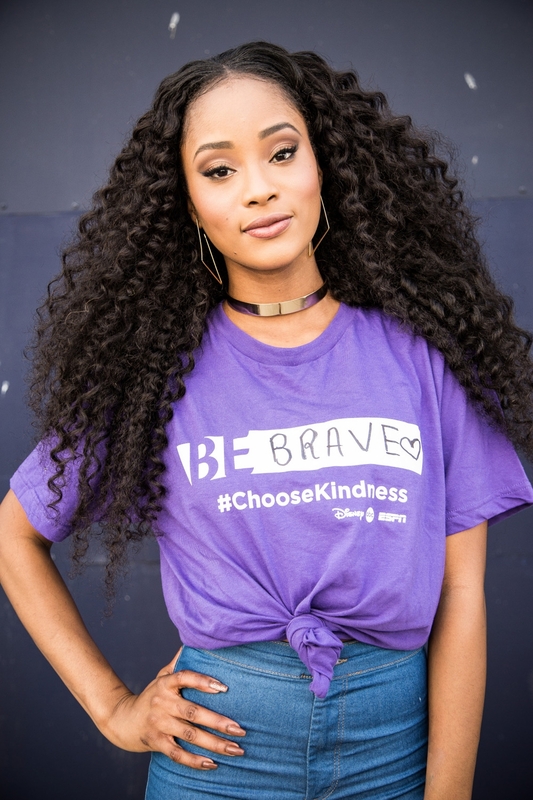 Take the pledge to show you support LGBTQ youth and stand against bullying! 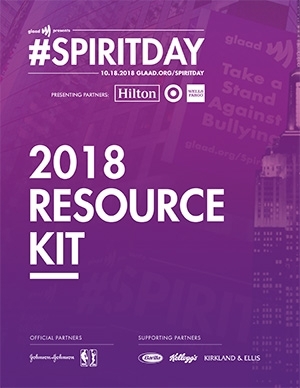 Download GLAAD’s resources to help you engage your friends, classmates, colleagues, local media, and public officials in Spirit Day. 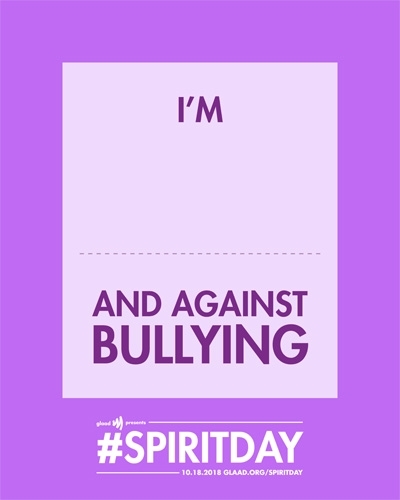 I took @GLAAD’s #SpiritDay pledge against bullying! Join me at glaad.org/spiritday. 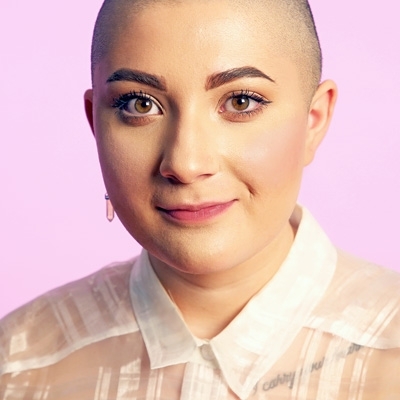 Use the GLAAD Facebook Frame to change your profile picture and show LGBTQ youth you’ve got their backs!